Last time, we examined the virtues of the embedded cable modem as the nimblest of available signal paths to move two-way information. The cable modem, it turns out, isn’t just about broadband Internet services. That development, informally called “eDOCSIS,” for “embedded DOCSIS,” is one part of the puzzle. Another part, especially relative to an embedded modem within set-tops, or within digital TVs with embedded set-tops (yes, that’s a double embedding, set-top and cable modem), is the “other end” of the network. What happens when the embedded modem sends something for handling? Where does it go? Also know that this is the new new stuff. The DSG spec was first released by CableLabs a month ago. Equipment development is next. Lots more needs to be done. 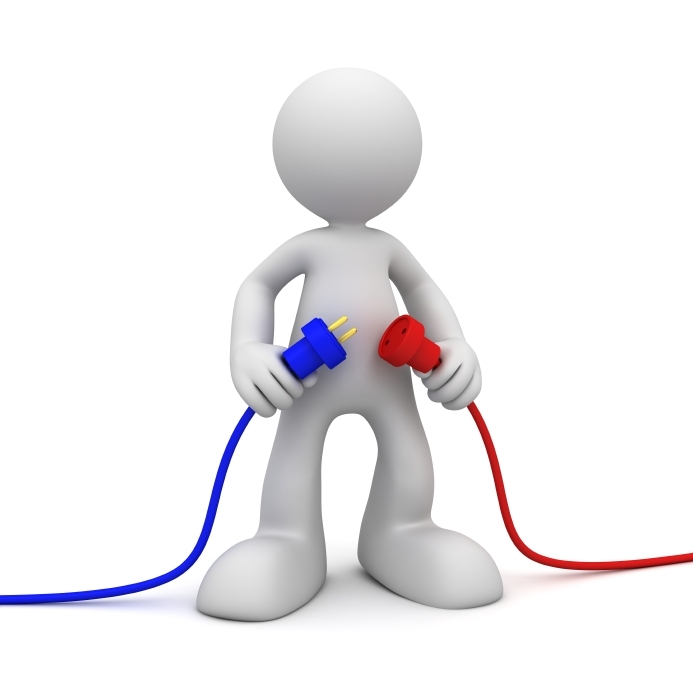 As timing goes, it’s important to note that this discussion occurs at the output of the second part of the cable/consumer electronics “plug and play” agreement. The first part of that agreement is being fleshed out now. We’re thinking ahead here. The CMTS looks at the incoming packets. “Aha,” it says. “You’re a session-set-up for a set-top. Over there, please.” It passes the VOD initialization request to the DSG, which talks back and forth with the set-top controller, which talks with the VOD controller, to set-up the session. The confirmation, and session details, move back to the embedded cable modem and HDTV in reverse order. Back at the couch, everything seems the same. Maybe “Fargo” arrives a little faster, but faster in the way that isn’t obvious, except that it seems to work really well. Which brings us to the second way of envisioning the DSG: It’s sort of like the rooms of a house. A new house, specifically. Say you want to move, because you want more room. Maybe you pick a place with three additional rooms. Because the whole moving thing is exciting and new, you tend to spend a lot of time thinking about those three new rooms. Maybe one is to be a home theater – which requires lots of daydreaming and research. Maybe another is a workshop, and the third a home office. Meanwhile, the dining room furniture still needs to go in the dining room, and the beds still need to go in the bedrooms, and the couch in the living room. In a DSG sense, the conditional access still needs a room, as does guide data, billing information, code revisions, and session management. We tend to spend a lot of time thinking about the new stuff, whether it’s rooms in a new house, or cool new two-way services in future CE devices. However, the bulk of the initial and ongoing work necessarily must continue, to support the ongoing services of digital cable, pay-per-view, VOD and guide updates. The focus has to start with where to put the existing stuff, so that it works better. That’s the point of the DSG, and the embedded cable modem: To make today’s digital businesses work better, while leaving plenty of extra rooms for the new stuff. As the dance quickens between cable and consumer electronics companies, so gathers the number of gadgets that might include the arrangement of circuits and software we’ve all come to know as a cable modem. It starts with the cable modem inside the digital set-top, or the digital TV that has a built-in set-top. It daydreams wider: Recordable DVD players, digital video recorders, or media centers that link all the entertainment-oriented devices, and all the pictures on all the memory sticks, in the house. In these musings, the inclusion of a DOCSIS modem is an inextricable point of conversation, especially among the people at work on the “hows” of things. Stop. If you’re like me, your brain probably already took you to a very specific place when it processed the word – because let’s face it, it has become a word — “DOCSIS.” It whisked you off to imagine those gathering gadgets. All contained an embedded, very fast, always on, cable-delivered, broadband Internet connection. Partly. It turns out that DOCSIS also shows strong colors as an extra signal path for the “boring work stuff” of two-way cable communications. Moving a click to the Internet, or a packet full of interactive guide data, or a software download, requires a fast, unclogged passageway. Many technologists see DOCSIS as a natural for that passageway, especially for the devices that spill from the “plug & play” agreement between cable and consumer electronics companies. Yet, knowing DOCSIS only as a means to rocket people around the Internet is like knowing electricity only as a way to turn on the lights, or knowing a Swiss army knife only for the corkscrew. Reality is, it has been brewing in the background. The flourish of the Internet, it turns out, brewed utility for both consumers and enterprise. The successes of broadband Internet service, and the billions of dollars of revenue it represents, are obvious. Less obvious is the success of finding a signal path built for two-way. The contents of cable’s two-way signal path are what other industries would call “enterprise data.” It’s the day-to-day stuff that makes the business run. For set-tops, it’s a profusion of system data, ranging from fresh guide data, to code revisions, to conditional access info, to VOD sessions. “In-band” means the work-stuff rides in a unique area of a 6 MHz channel, or digital multiplex within a 6 MHz channel. At the box, the stuff riding “in-band” with the video and audio is plucked off and put to use. “Out-of-band” means the work-stuff rides in a spectral area that isn’t correlated to a particular channel – it traverses a path that is unrelated to the frequencies that carry video. Aficionados of cable’s signal paths – in-band, out-of-band and DOCSIS – call DOCSIS superior because it was built for two-way. In other words, it wasn’t tacked on later, when two-way services (like VOD, or whatever ITV is forever becoming) came to life. 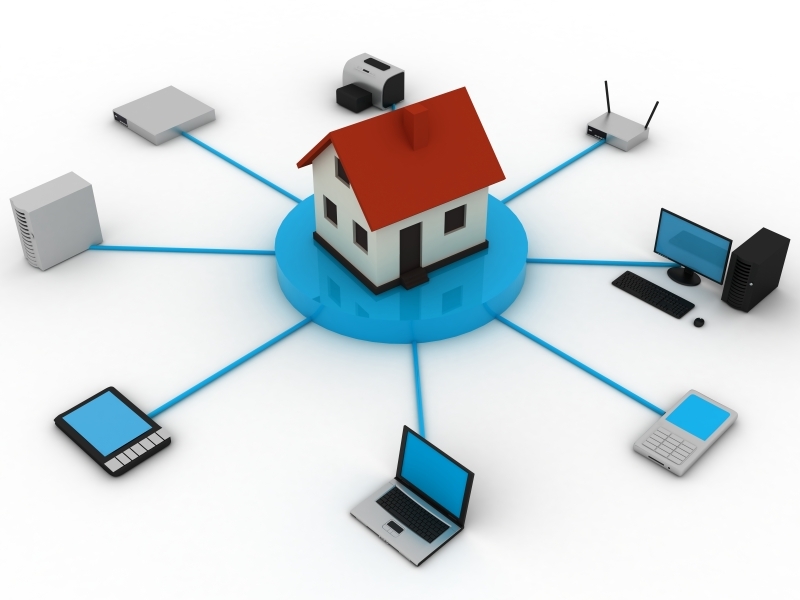 Broadband Internet service is inherently real-time and two-way. Building a fast, sturdy two-way path into DOCSIS was a critical, and inalienable, design goal. Those same aficionados lament that DOCSIS is singly synonymous with broadband Internet access, because of what happens in people’s minds when the gathering gadget storm is described as including a cable modem, or a DOCSIS cable modem. The mind locks on Internet access on the TV, or Internet access on whatever the device is. That could happen, or not. But, it occludes the primary purpose, which is that two-way path. In reality, future digital televisions, outfitted to meet the second part of the plug & play agreement – the two-way services – could benefit from a cable modem and its real-time, two-way signaling. But, just because a device contains a cable modem, doesn’t mean its main use is to get to the Internet at high speeds. For as long as DOCSIS has been around, people have lauded its existence, and rued its name. Maybe now is the time to make the shift to a new moniker, if only to resolve the unintended myopia that bonds “DOCSIS” to “broadband Internet service.” Marketers, what say ye? Now’s your chance.